Are you ready and looking for the love of your life? 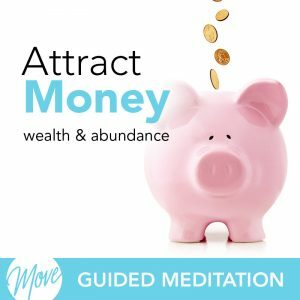 Do you wish there was a way you could manifest the perfect partner for yourself? Learn how to use the Law of Attraction to open yourself up to that special someone with “Attracting the Love of Your Life” by Amy Applebaum. 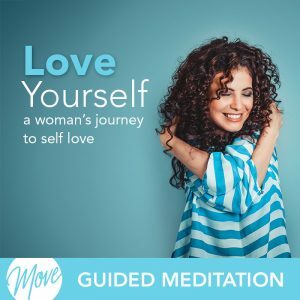 You deserve to have an incredible, fulfilling relationship, and hypnosis and meditation can help. 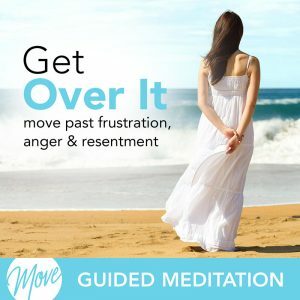 Positive suggestions and binaural beats will be received by your mind, helping you to remove negative beliefs and self-doubt, and replace inhibiting thinking with positive thinking and affirmations that will help you attract the perfect partner for you. 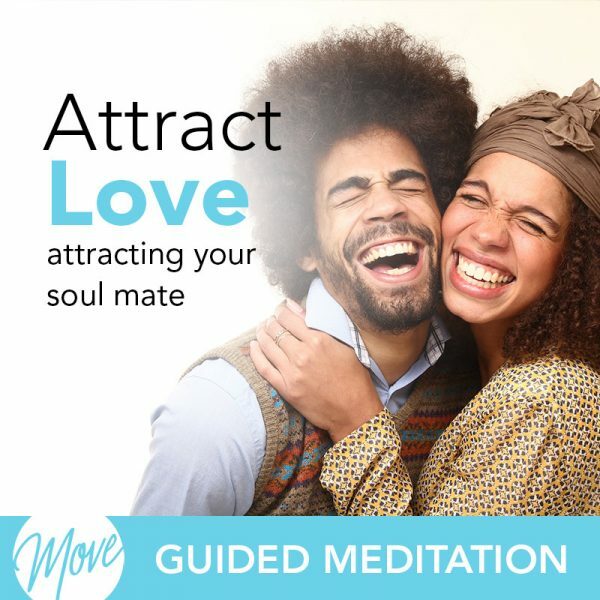 “Attracting the Love of Your Life” will not only help you discover and manifest all of the qualities you desire in your partner, but it will also increase your confidence and help you to become the best partner you can be. 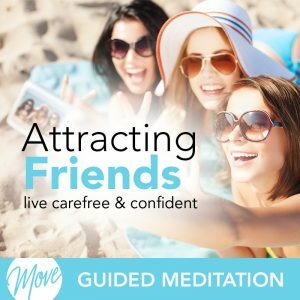 Learn how to attract that deep, rewarding love and open up emotionally to new love. The love of your life is just around the corner, and meditation can help you attract them today.